The landscape of search engine optimization continues to change at a rapid rate. It is essential for businesses to keep up and ensure they have optimized their website according to the latest SEO practices. If you haven’t done so already, it is time for you to implement these simple and effective SEO website design tips to your website. 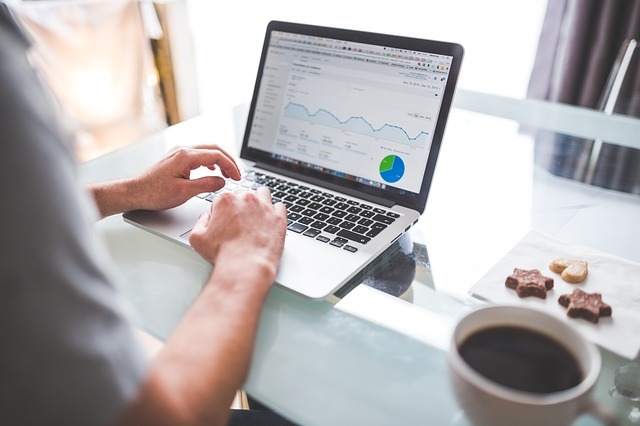 Doing so allows your website to appear at the top of search engine results pages (SERPs), thereby giving you the exposure and traffic you need to boost conversions and sales. One of the most prominent on-page signals used by search engines such as Google is the URL. 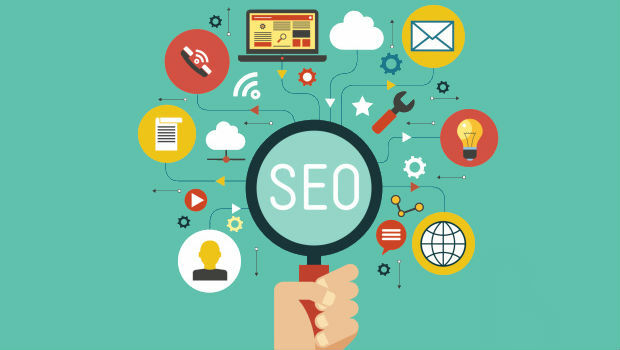 You need to structure it in the most SEO-friendly way, which means that it should comprise of the keyword or at least a phrase that will give people an idea of what your page is about. It is used as a relevancy signal by search engines and even users share, bookmark and type URLs in browsers. Therefore, it is best to avoid lengthy ones and make them easier to read, even if hyphens have to be used. These have been around since the beginning of the SEO world and have withstood the test of time because they allow search engines to identify and rank pages according to keywords. Meta tags, which usually includes the meta title and meta description, is vital for search engines as well as users. You have to optimize them for both and not just for one. Meta tags should include your primary keyword as this can help in improving your visibility and the description should be compelling enough to encourage conversions. The title tag shouldn’t be longer than 70 characters and the keyword should only be used once. This doesn’t come as a surprise as it was announced by Google in 2015 that mobile searches have surpassed desktop searches. This prompted them to crack down on websites that weren’t optimized for mobile. If your website isn’t mobile ready, then you wouldn’t be able to reap the SEO benefits and also the massive mobile traffic that could potentially come to you. A responsive web design is the best way of delivering content through mobile. It is a given that content will remain king and it is the core of every SEO practice. It is the reason for the existence of search engines. Therefore, developing fresh, unique and high-quality content should be a priority for any website or business that’s looking to increase traffic, create brand awareness and boost their sales. Apart from these tips, you should also ensure that your website boasts a clean and minimal design layout. Don’t make it too cluttered as this can be difficult for visitors to navigate and find what they are looking for. Other than all this work on your website, make sure that you create backlinks on other websites. This will help you get more traffic from search engines. Learn here how to create backlinks. As long as everything is accessible and structured, your website will have a lower bounce rate and higher rankings. We must carefully work our Web structure and related files such as .htaccess . For example, without configuring .htaccess correctly, it is likely that in our web page upload both "www" and "non-www", which will end with two variations of the same page indexed in Google that will do that the web browser has difficulties to determine which version should prioritize in the search results.